Sonu Sundeep Singh Sokhi and Amit Sharma will be the first riders to represent India in the World Finals with the support of Elite Octane. We’re extremely excited to announce an International partnership between Rickey Gadson Drag Racing School and India’s Elite Octane Inc., organizer of The Valley Run, the countries largest drag racing event. 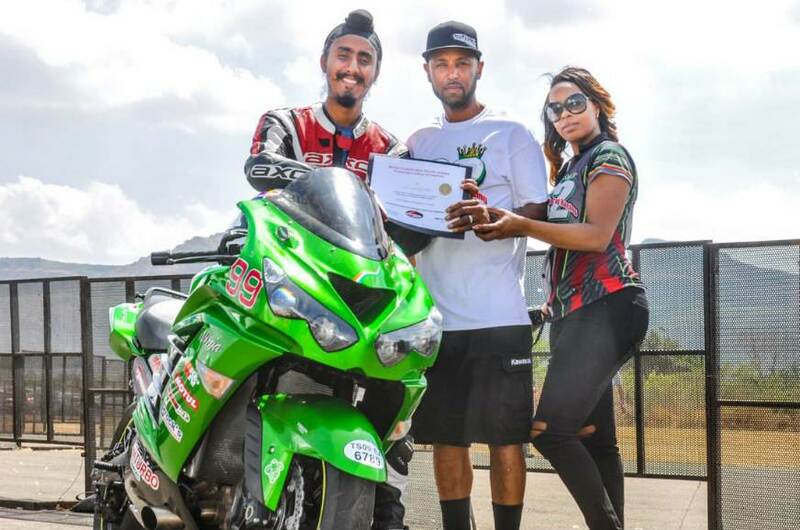 The collaboration between the 2 entities will serve as the grand prize reward for the 2 riders who attended an abbreviated RG drag clinic in India earlier this year. The 2 racers will are extended this opportunity by Elite Octane with India’s sanctioned governing bodies approval for their attendance at USA’s Man Cup World finals. “This will be the first time in history anyone from the country of India ever raced a motorcycle on American soil.” announced in Autocar India. “It is history in the making. This is first representation of our country of India to the World Finals of Motorcycle Drag Racing in USA. This is truly a special moment! There is immense talent in India & we hope to provide such platforms in future.” stated Rongom Tagore Mukerji. 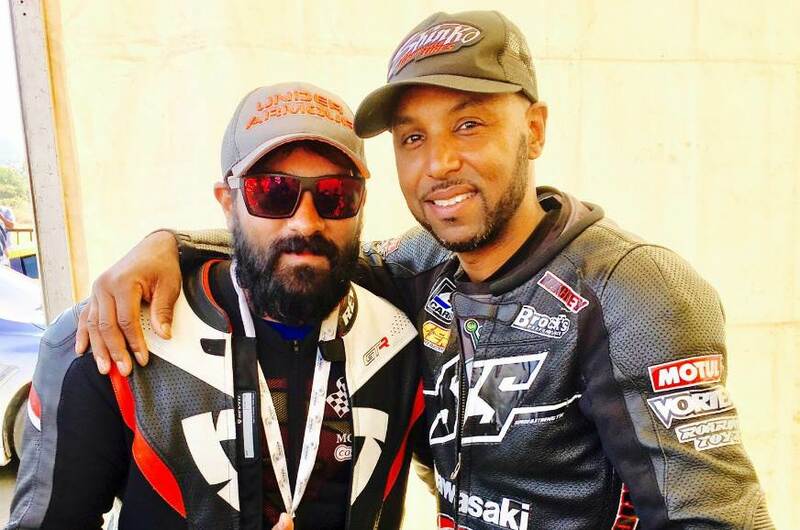 Amit and Sundeep will attend a private RG drag racing at Valdosta Monday and Tuesday before Man Cup finals and will then compete for the first time against the best while representing the country of India. This will be a major adaptation for both riders as India has zero traction and now they will have to deal with a prepped track, however, these guys are no strangers to speed and power! 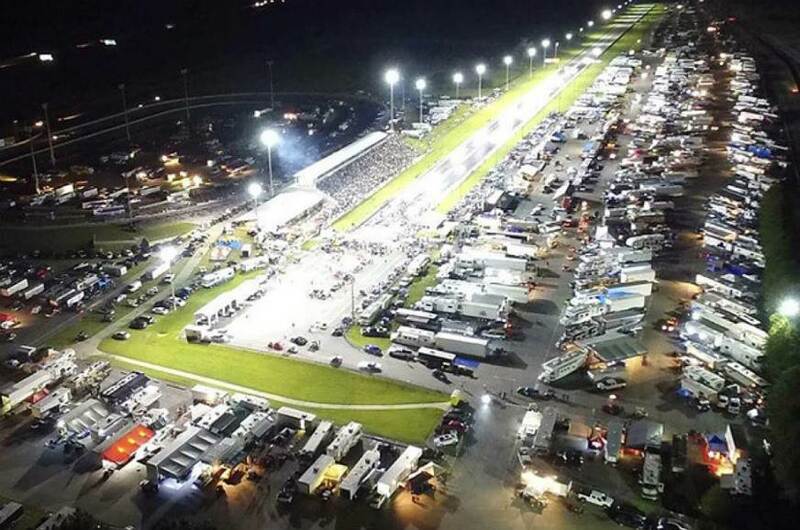 Good luck to both racers.